Youth groups are always self-guided. We do have some resources to help you make the most of your trip. Learn more here. To be eligible for a youth group rate, the group must make a single payment at the Gardens Gift Shop or arrange payment with a purchase order. Full admission rates will be charged to individuals who choose to pay separately. The per person rate applies to all adults and children in the group. Please request your field trip at least 4 weeks in advance. Group visits and tours are not allowed during the evening or during special events. Group rates exclude all other discounts: such as, but not limited to; Chase Cards, 2 for 1 coupons, Tucson Passport or hotel rack cards. Please review the Teacher + Chaperone Responsibilities before your trip. If the reservation procedure has not been followed, the Gardens will reserve the right to refuse admission to the group. 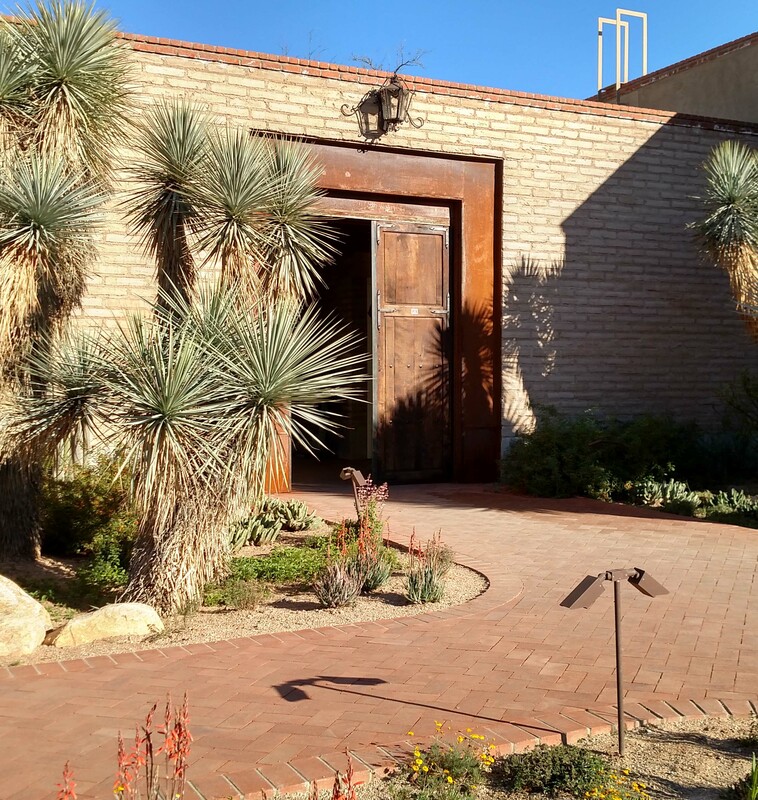 *College Group Rates: education3@tucsonbotanical.org for college group rates and registration policy. After you submit this form, a Garden’s staff member will contact you shortly to schedule your trip.